Is triple glazing an option for you? 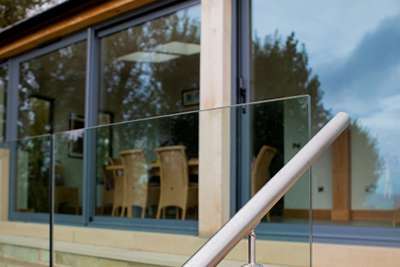 Triple glazing is becoming increasingly popular for residents across Yorkshire. 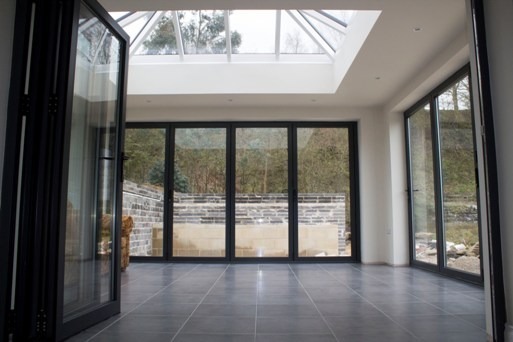 As more and more homeowners make enquiries about triple glazing, it is important to ask if it’s an innovation that provides tangible benefits. If so, what are they? Countries which have demanding winters such as Canada and Norway have been enjoying triple glazing for many years. In Scandinavia it is seen as standard and many new homes are being built with triple glazing in mind. The fact that it is now being adopted so regularly may be a reason to consider it. U-value is the way in which the energy-efficiency of windows is measured – the lower, the better. 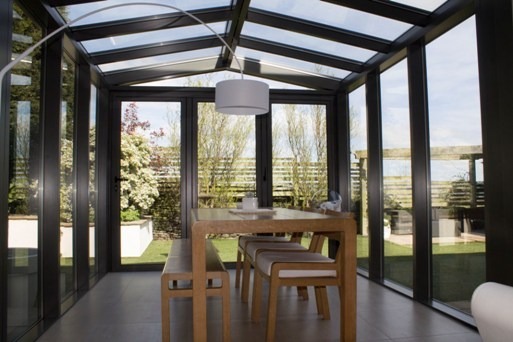 Generally, single glazing has a U-value of 5, double glazing has a U-value of 3 and triple glazing has a value of 1.6. So, from a technical standpoint, triple glazing is more energy-efficient. One added bonus of triple glazing is that it significantly reduces noise pollution. This is ideal for anybody who lives in or is moving into a noisy area and would like to stop that noise from getting into their home. With all this in mind, it is always best to do research that is specific to you. Some people may benefit hugely from triple glazing while others may not see a huge difference, so seek advice from experts to make the most informed decision. 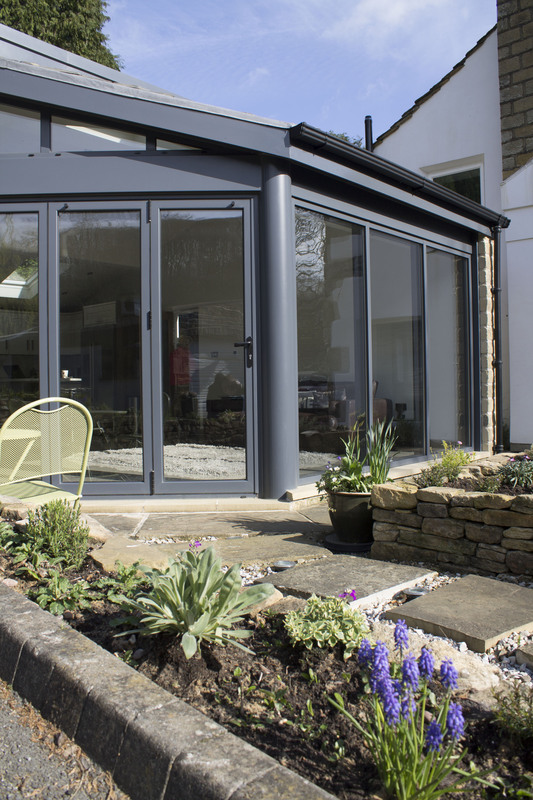 If you’d like advice from our experts here at Clear View on whether triple glazing could be for right for your Yorkshire home or if you would like to enquire about any of our high quality aluminium doors and windows services, give us a call on 0800 135 7167.